Lincoln, Neb. 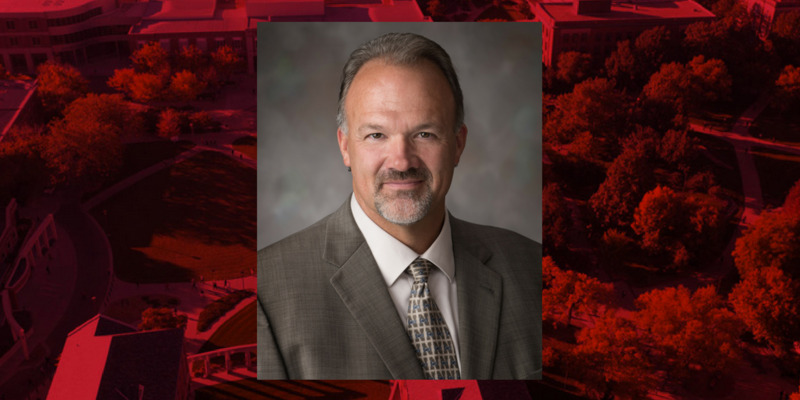 — Loren Giesler has been named head of the Plant Pathology Department at the University of Nebraska–Lincoln, effective Sept. 1, 2018. Giesler is currently a professor and extension plant pathologist within the department. The Plant Pathology Department performs an essential role in improving and monitoring the health of plants grown for economic, environmental and amenity purposes. It does so by innovative leadership in outreach, education, research and fostering economic development and market competitiveness. Partnerships with educational, state, federal, public and private sectors enable plant pathologists to provide dynamic programs that are ecologically sound, economically and environmentally sustainable, socially responsible and scientifically appropriate. Giesler has spent his career at Nebraska, beginning as a graduate research assistant, serving as a research technologist, and Plant and Pest Diagnostic Clinic coordinator before advancing in the faculty from assistant professor to professor. In his current role Giesler provides statewide leadership for Nebraska Extension’s plant pathology programs in soybeans and turfgrass. Giesler earned his bachelor’s degree in biology from Chadron State College in 1992. He holds master’s and doctorate degrees from Nebraska in plant pathology. To learn more about the Plant Pathology Department, visit https://plantpathology.unl.edu/.